One of the most common connection problems in Windows 10 that happens a lot is the error “your connection is not private” error. So, if you recently faced this issue, and I am sure that you have, then with this tutorial you’ve come to the right place. This error “your connection is not private” happened in a lot of different browsers, and for unknown reasons. However, it most commonly occurs in Google Chrome. Since nobody figured the exact reason and why it occurred in your case, I compiled a list of a successful possible solution. So, make sure to check them all, and I hope that you’ll find the right solution. 1. 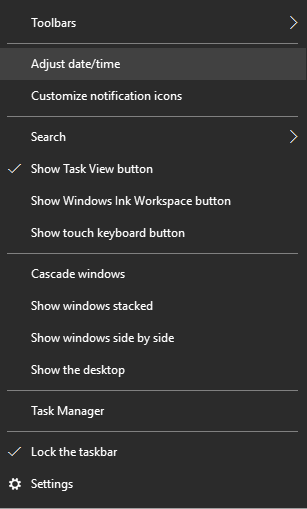 Make sure that you date & time is up to date, you can do a right click on the right of the task bar and configure it and click “Adjust Date & Time”. 2. Make sure that you turn on “Set time automatically” and you are selecting your time zone. 1. 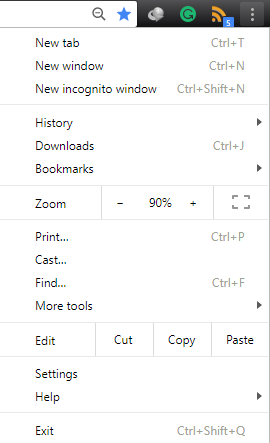 If you are using Google Chrome, click on the three dotted menu and click on “History”. 2. 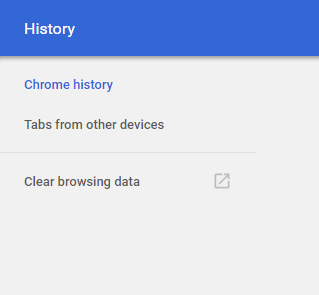 Click on “Clear Browsing Data”. 3. 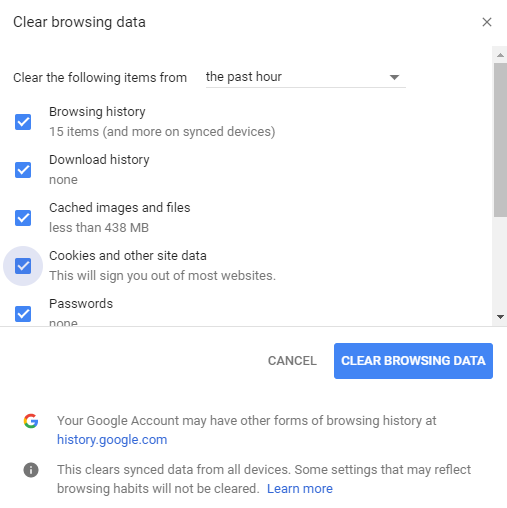 Make sure that you are clearing cache file and other data you can also delete your browsing history. 1. 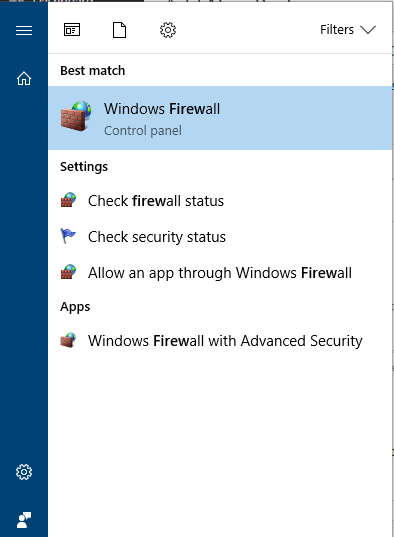 Open Firewall from the control panel or you can type it in the search bar. 2. 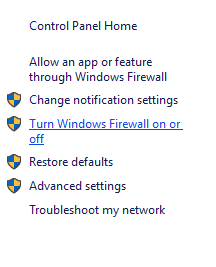 Click on “Turn on Windows Firewall on or off”. 3. Turn off your Firewall and try to re-open the issued web site. 1. 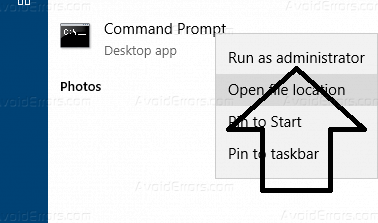 Open “CMD” with administrator privileges. 2. Run the command “Ipconfig /flushdns“. 3. Reboot your computer and try to browse the issued website.